But surprisingly few details have been revealed about Google's $129 wireless router. Surprise! 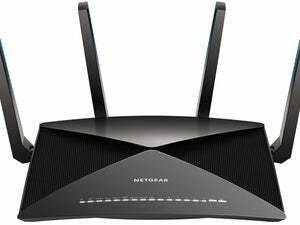 Google just announced its second wireless router for the home as part of its big hardware event on Tuesday. While it’s not clear if Google Wifi is meant to replace the OnHub router the company launched just over a year ago, or is just designed to appeal to a different market, Google Wifi is a very different product. Where the OnHub was intended to be the only router in the home, buyers will be able to deploy one or several Google Wifi devices to blanket the home and eliminate dead spots. The company is marketing Google Wifi as a modular, expandable system. One unit will cost $129 or you’ll be able to purchase a three-pack for $299 when the company starts taking preorders in November, with delivery scheduled for December. In this regard, Google’s product will similar to the Eero and Luma routers that are already on the market. Google Wifi is a modular wireless networking system consisting of a router and one or more wireless access points. At launch, Google marketed the OnHub as a once and future central control point for the smart home. 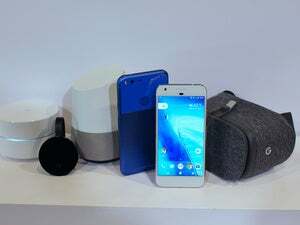 They packed it with multiple radios—Bluetooth LE, and ZigBee, in addition to dual-band Wi-Fi—and integrated support for Google’s own Weave (the protocol that Nest device use to communicate with each other). Google hasn’t made clear which, if any, of those features are in Google Wifi, or even if it will continue to offer the OnHub. 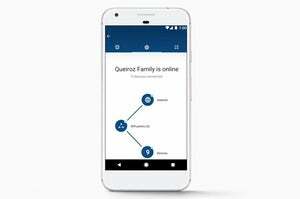 The Google Wifi app resembles the app Google developed for its OnHub router. 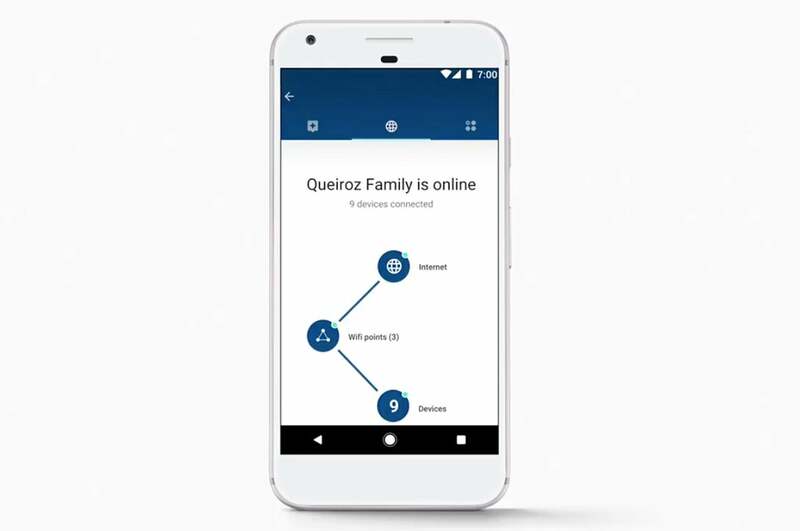 At today’s presentation, the company stressed how easy Google Wifi would be to set up and use, thanks to a mobile app. 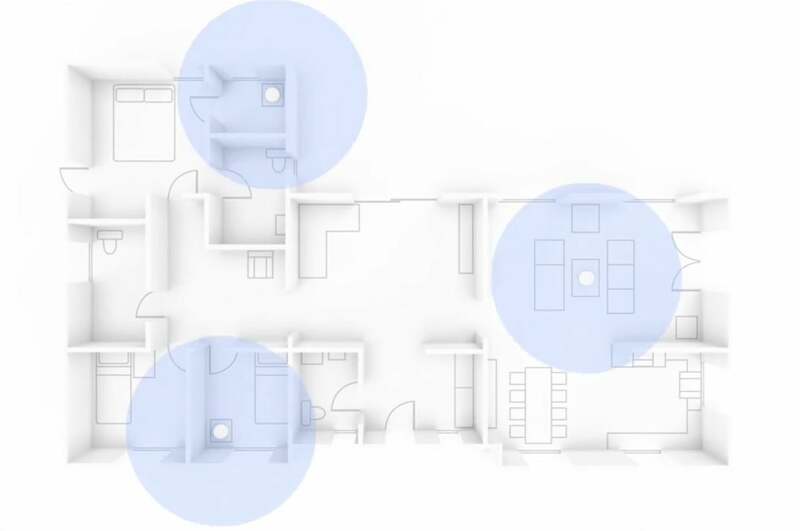 When multiple access points are deployed, the system will automatically instruct clients to connect to the access point offering the strongest signal. But it also said that users would be able to override these decisions—perhaps an acknowledgement that critics hated OnHub’s penchant for making every decision for the user. Those are the few details we have on Google Wifi for now. We’ll report back as soon as we know more. 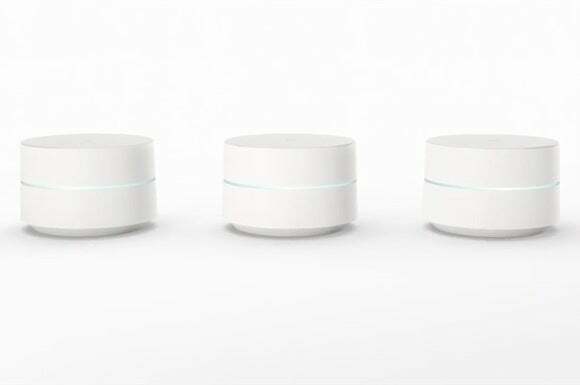 This story, "Google's Wifi deploys several small routers to blanket your home with Wi-Fi" was originally published by TechHive.